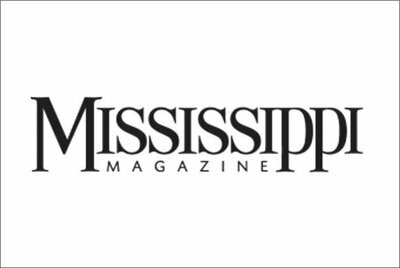 SP is based in Meridian, Mississippi, and we work with brides all over the state. We love to travel & will happily go wherever your gorgeous wedding takes us! Planning over one hundred weddings since 2010, I put my heart and soul into my client’s planning experience, treating each wedding as my own, and choosing like minded industry partners to collaborate with for the perfect design that reflects YOU. Your dreams for your big day are extremely important to me and I can't wait to hear all about them. Contact me today to schedule your complimentary consultation. SP offers two planning packages: Full Service Wedding Planning and Wedding Day Management. 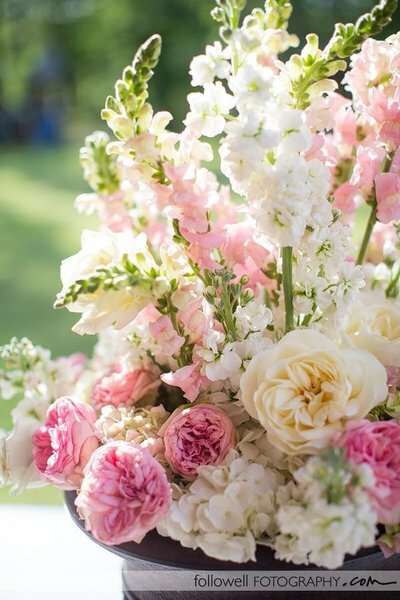 In addition to the planning packages, we offer In House Floral Design. 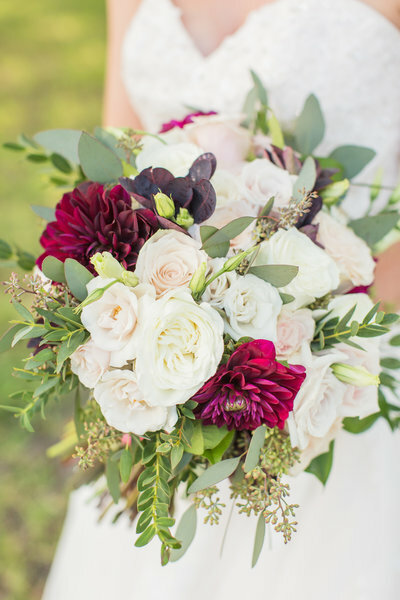 We chat with all of our couples for a complimentary consultation and can prepare a floral proposal after talking with you and finding out more about your wedding. We have recently added Virtual Wedding Planning Services that you can learn more about below. 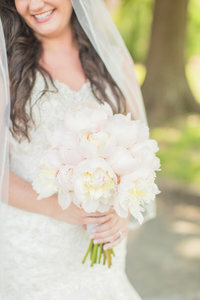 Southern Productions offers in house floral design to a select number of brides per year. We will meet for a consultation, where we will discuss the style you love, flowers you love and all the other fun details! After the consultation we will provide you with a detailed floral proposal within two weeks. I understand that you need a planner who is organized, experienced, trustworthy, and has excellent design skills. 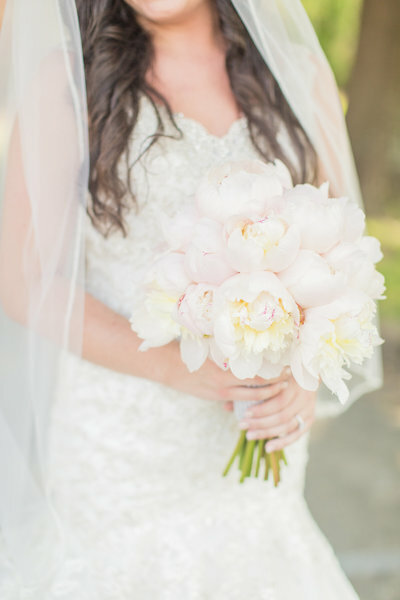 Specializing in full-service planning, we enjoy working with our clients on every aspect of a wedding. We will guide you through all the nitty gritty details so you can enjoy your engagement season. 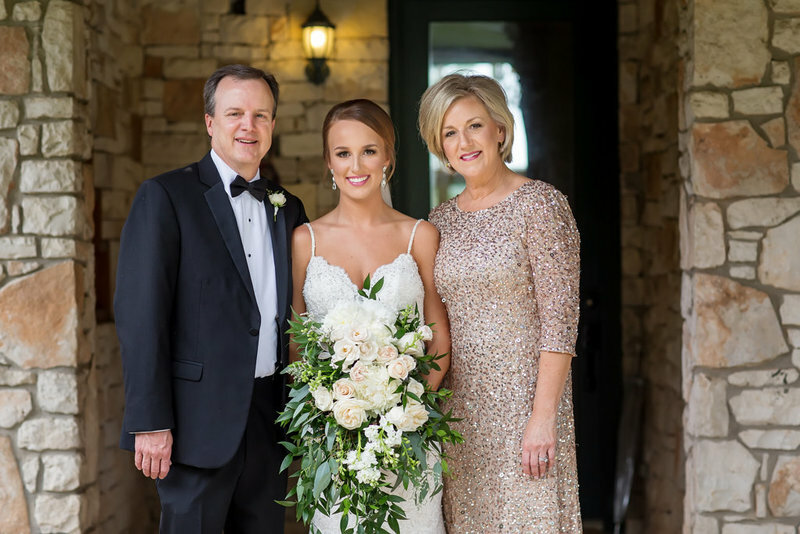 As your behind-the-scenes wedding experts, our team serves as your constant resource for making your planning process stress-free, enjoyable and memorable. 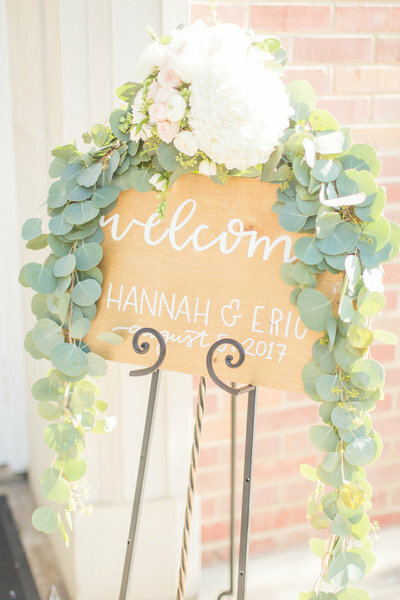 This is perfect for the client who is a busy professional and simply doesn’t have time to devote to all the needs wedding planning requires. With full service wedding planning, we are with you every step of the way, helping aid your decisions! We invite you to contact us for a detailed description of our full planning service. Wedding Day Management is ideal for the bride who has a little bit more time to devote to the initial wedding planning demands but wants to ensure she is set up for success and that all the final details will be taken care of. I believe every couple deserves a coordinator, because let's be honest, the last thing you, your wedding party or family want to do on the most significant day of your life is work. Starting 30 days before your big day, we will communicate with vendors, organize order of events, and tie up loose ends, ensuring your wedding goes off without a hitch. From creating a detailed itinerary to lighting the sparklers at midnight, our team works diligently so that you can soak in every special moment. 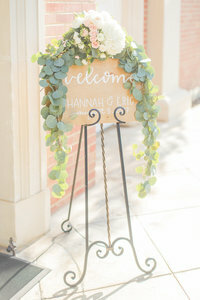 I am excited to now offer virtual planning services to local DIY brides or out of state brides. Our virtual planning services include Virtual Wedding Planning, Budget Consultation & Creation and Wedding Day Timeline Consultation & Creation. If you have a friend or family member handling your day of coordinating, but still need the assistance of a professional wedding planner then one of our virtual planning services may be perfect for you. 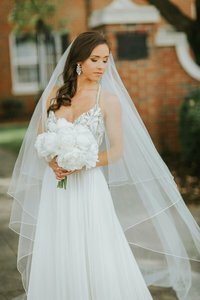 It's perfect for brides on a budget that can't afford to hire a full service planner, but still need assistance to ensure nothing is overlooked. Click here to learn more about our Virtual Planning Services. We were so thankful we chose Terrica and her team for my daughters Aug 2017 wedding. We had never seen her work nor did we know her prior to our wedding, so it was a bit of a risk. But I cannot say enough good things about Terrica. She is amazingly talented and so very professional, organized and easy to work with. She more than met our expectations. I remember walking in the sanctuary before the wedding and I was just blown away! It was absolutely stunning! And she went out of her way to accommodate our wishes. I highly recommend her! "I do not even know where to begin! If your looking to have your perfect dream wedding then look no further than Terrica and her team. I told Terrica my vision and she made it a reality. Every single thing was perfectly planned and executed on our wedding day and my family was able to sit back and enjoy the day with us. No worrying about set up or clean up. Just showed up, said "I Do," ate, drank and lived happily ever after! She is absolutely amazing and a breeze to work with. She adds small intimate touches throughout the planning process and caters to EVERY need. We had a band for our winter wedding and there was a chance that they weren't going to make it because of iced roads....Terrica had that covered! She set up an alternate band just in case...there are no words to describe how awesome Terrica and her team are.My recommendation.....book her right now! Best decision you will ever make for your wedding. Thank you again Terrica for giving Brent and I the most magical day ever! From our very first meeting, Terrica listened to every detail we envisioned. She made every single idea come to life and went above and beyond what we expected. 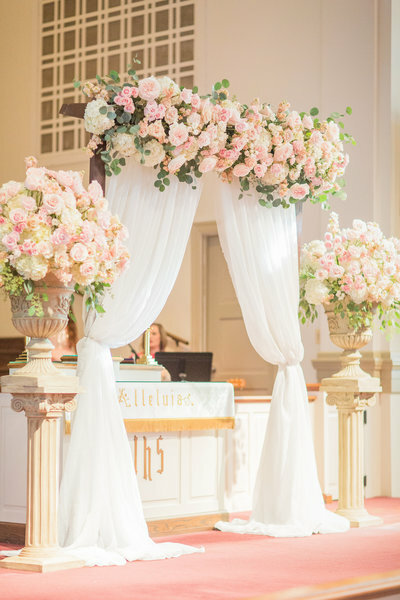 We were blown away by the smooth flow of the wedding day, flowers, and reception decor. 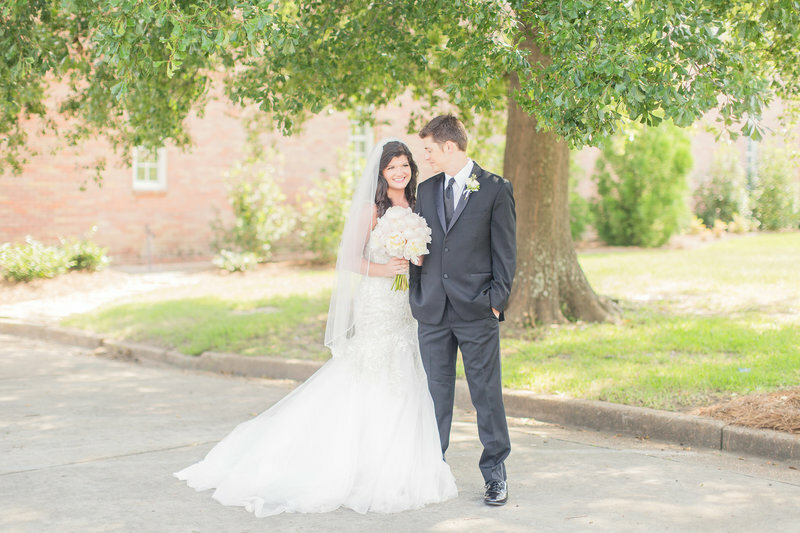 Terrica and her staff anticipated every detail and took care of it all. 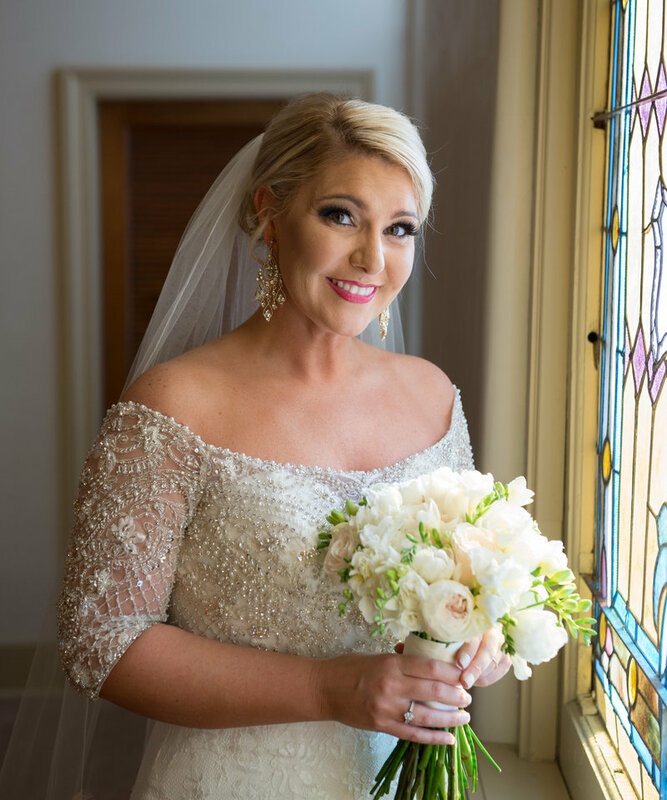 I truly was able to enjoy my daughter's wedding day without the slightest worry. My son is marrying not even a year later after my daughter. His bride-to-be has, thankfully, hired Terrica and her staff. We could not be more excited to see what this day will hold. 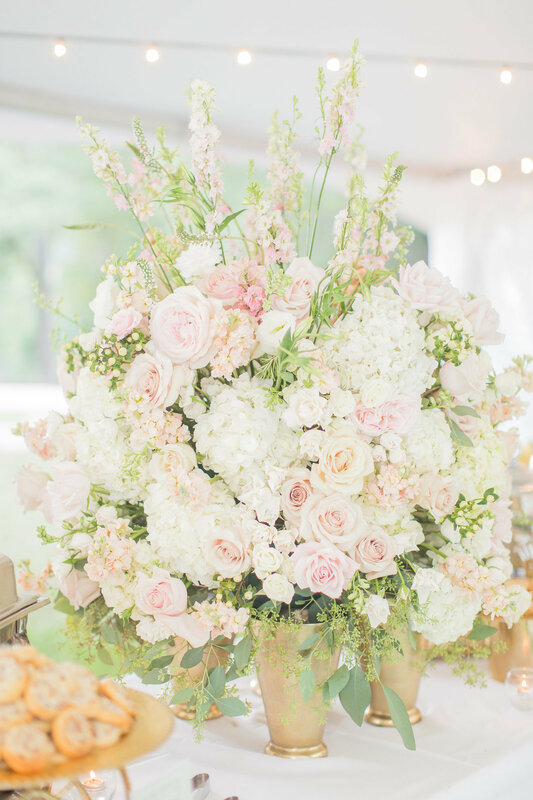 I highly recommend hiring Southern Productions for all of your wedding planning, coordinating, decorating, and floral design. You will be so glad you did! Download a free Sample Wedding Day Timeline! Just enter your name & email below!